Cheers may have coined this classic — daresay cliche — line, but isn’t it just the truth? No matter where we go, humans as a species long for community. Like a watering hole in the serengeti, community forms around what gives us life. Food, drink, friendship, family — all of these things keep us together, happy, and thriving. And for many in Rochester, Perlo’s Restaurant in Penfield is the spot for food, libations, celebration, and tradition. This is no accident. In fact, anyone who knows Donna Perlo, knows that her restaurant was established nearly two decades ago with this very intention. As a food features writer, I can say with conviction that it is an unfortunately rare thing to see female entrepreneurs spearheading operations in the food and beverage world. 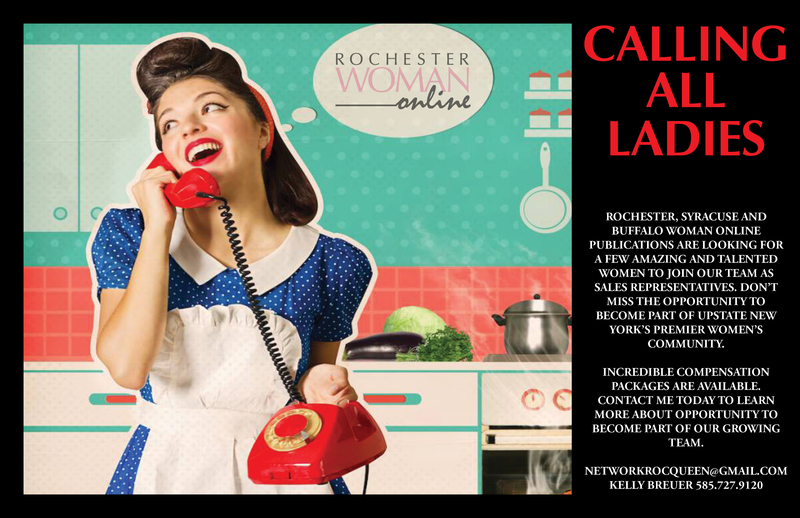 And as someone who works hard to support the ever-increasing female-owned establishments in Rochester, it’s exciting to speak to women like Donna. Her story is inspiring, and is one of perseverance and passion. Of course, like many extraordinary people, her humility is at the forefront of her personality. 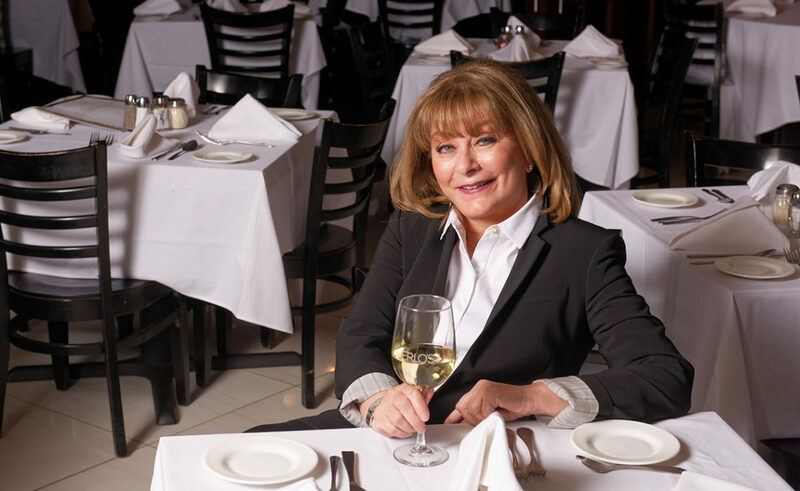 But with a story like Donna’s it’s hard not to honor her past and the hard work she’s put into making Perlo’s a go-to spot for classic, New York style Italian dining in a family-friendly environment. 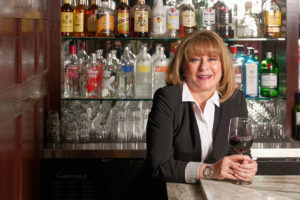 Donna first started working in the restaurant industry in 1987. While she had no prior restaurant experience, Donna was game for the challenge. The Rochester native had worked at her family’s flower shop since the age of 13, and was eager to set out on her own venture. “I always wanted to do something that was mine,” Perlo said. With zero food experience under her belt, Donna became the owner of the Water Street Grille, located Downtown. The work was hard, but it taught her how to stick to her guns and how to run a food establishment successfully. After 12 successful years of business, a devastating kitchen fire forced Donna to shut down the establishment. She decided not to reopen, and instead found a brief yet success career in real estate. But Donna missed her former career, and the sociable, connection-forming nature of the hospitality industry. So after four years, Donna decided to get back into business. With the help of her husband, she opened Perlo’s. The business has been thriving for 16 years come this October. Over the years, Perlo’s has evolved. But Donna feels the most current redesign is reflective of Perlo’s at its essence. As a native downstater, I can attest that Donna was indeed successful. Stepping into Perlo’s, you’re greeted by the warmth of wood-oaked panels, and walls adorned with vintage family photographs. The warm, carpeted space is matched with the aroma of warming bread, of baked clams and steamed water glasses. It’s the smell of Sunday family dinners in a familiar, yet elegant dining space, the smell of home in many ways. And for many, Perlo’s has become a hub for family occasions throughout all walks of life. From weddings to baby showers to communions, Donna has seen families throughout all stages of life come together to celebrate and make memories. For Donna, this is the most rewarding part of owning Perlo’s — the palpable connections she is able to make with her customers and individuals in the industry, and the loyalty that persists with the relationships she builds. 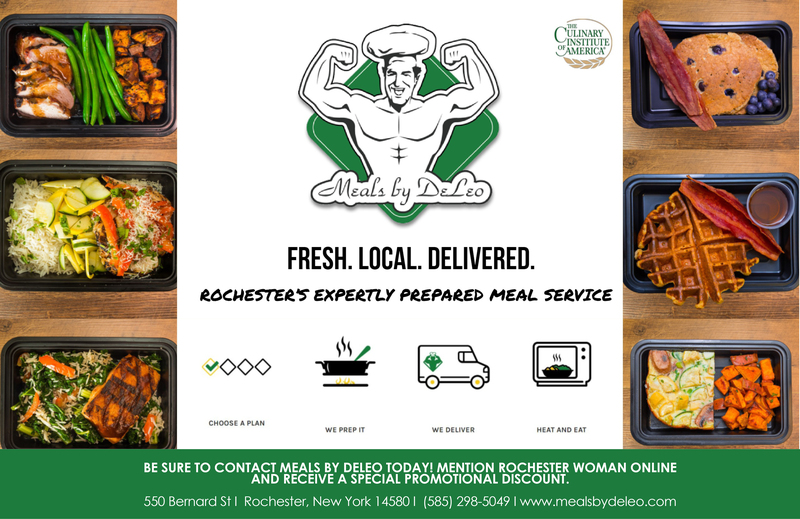 Her connection to her customers can be found everywhere — from their highly active Facebook page to the menu, where each dish is named after a longtime customer. And to make it to the menu? Donna’s answer is simple. Throughout her career, Donna has also had the opportunity to help others in their own entrepreneurial journey — whether it’s her son, owner and operator of Downtown’s the Bug Jar and recently opened The Silver Iguana, or women in the industry just starting out.